"The anti-Semitic passages total only about two and a half of the notebooks’ roughly 1,200 pages. Still, some scholars say, they put the lie to any claim that Heidegger’s Nazism can be kept separate from his philosophy, or confined only to the brief period in the early 1930s when he was the rector of the newly Nazified University of Freiburg." Yes, and I only occasionally make racist comments too! No big deal. So, apparently the issue is whether Martin Heidegger was a committed Nazi and anti-semite, or simply an opportunistic one. You have got to be kidding! Why are we even having this conversation? In either case - and I am unsure which is worse, to be honest - he was a bigot and an authoritarian. And he integrated his bigotry and authoritarianism into his day job [source here, and here too]. This was not simply a hobby for Martin. How much reason does anyone need to acknowledge that worrying about the man and his work is a waste of time? 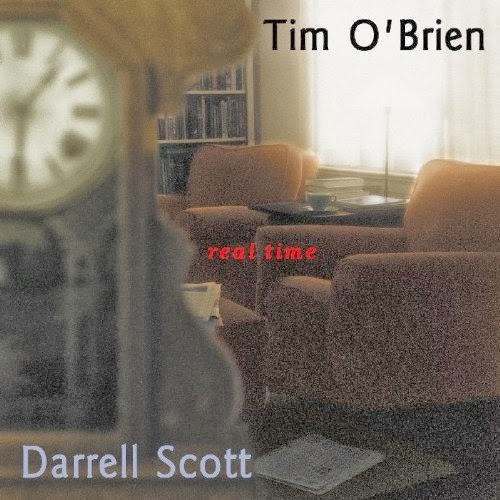 I don't go in for the new age sorts of thing, but this is Sam Baker, an astonishing singer, offering a tune about angels ... and a story about why. Not new age. 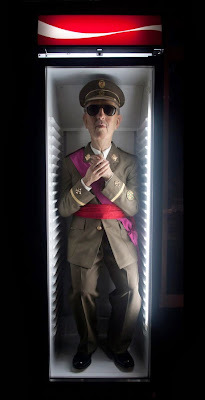 Always Franco (2012) © Eugenio Merino. And, no, I do not mean the US Figure Skating Association. Instead we have pieces by Eugenio Merino like the one above. There is a report on the artist, his work, and their political/legal vicissitudes here at The Guardian. Of course, this is at the intersection of two of my interests the Celtics and radical politics. Star tour: Bill Walton and Larry and Dinah Bird toured the Eugene V. Debs Museum while in Terre Haute for the Bird statue dedication in November. (Submitted photo/Gary Daily). Maybe you would opt for two guys with personal integrity and grit (like Debs). Maybe your draft choices would lean toward team players (like Debs), guys who could lead (like Debs) but guys who knew sacrifice for the whole is a quality every leader possesses (like Debs). Maybe you would choose guys like Bill Walton and Larry Bird. Good choices. Walton and Bird are famous athletes, though they are very different in their public personalities. Walton is irrepressible, and Bird is more guarded and retiring (Debs could be both). Both are solid individuals who know the difference between surface and substance. (As Debs proved to all during his long political career). It was my personal pleasure to guide Walton and Larry and Dinah Bird through the Debs Museum. 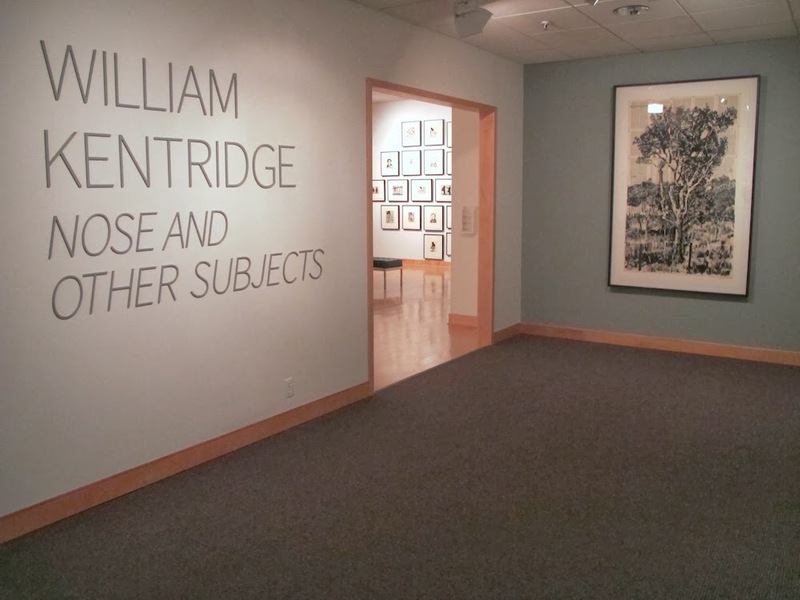 (We were accompanied by the able director of this local jewel of a museum, Karen Brown.) This visit took place on the Sunday morning immediately following the Saturday dedication of the Larry Bird statue at Hulman Center. Thanks go out to Tribune-Star reporter David Hughes. He had written a story on Bird’s years with the Celtics, mentioning Walton’s knowledge and interest in Debs. Walton was contacted and offered a tour of the Debs Museum. The Big Red Head jumped at the offer. When I arrived to pick up Walton for the tour, I was slightly floored to hear him ask if it was all right if Larry Bird and his wife Dinah (a graduate of Schulte High School and Indiana State University) could come along. Needless to say, this was one of the easiest “coaching” decisions I’ve made in my life. What was this museum visit like for these celebrity sports heroes who, at least in our minds, live and work in such different worlds? I can’t speak for Walton and Bird, of course. I can only report that they both showed deep interest and fascination in Debs’ home and his personal and political life. The museum holds many period artifacts, photos and newspaper clippings of great events in Debs’ life, and tributes and copies of letters to Debs from across the nation and around the world. These ISU and UCLA grads examined it all, with curiosity and concentration. Bird seemed particularly interested in the fact that Eugene V. Debs was a native Hoosier, born and bred in Terre Haute, and that as a young man had worked for Hulman & Co. Walton spent some time looking over the list of distinguished recipients of the Debs Award, an honor bestowed on a person whose life work has been in concert with the ideals of Eugene V. Debs. He noted the names of people given this award each year over the past 51 years (what a great tradition this is!) by the Debs Foundation. Walton specifically pointed out the names of Pete Seeger, Correta Scott King and Howard Zinn. The first Debs Award recipient was in 1965 and went to John L. Lewis of the United Mine Workers. I think Larry asked Bill, “Wasn’t Havlicek’s father a coal miner?” The two stars pondered this as they recalled the famous Celtic small forward from an earlier era. I think this thoughtful question says a lot. Walton and the Birds spent a full hour and a half visiting all three floors of this great museum. This was not a step in, step out visit for them. Here’s another question asked (I believe by Larry Bird) while on the tour. Debs, as every Hautean should know, ran for president five times. Even at the turn of the 20th century candidates were expected to meet, speak with and press the flesh of voters and supporters. This meant extensive travel. Think about this question and think about the endless travel, the long waits in many cavernous air and train terminals, the myriad cookie-cutter hotel rooms Walton, Bird, and, yes, Debs, endured. Monuments, museums, statues, history speaks to us. 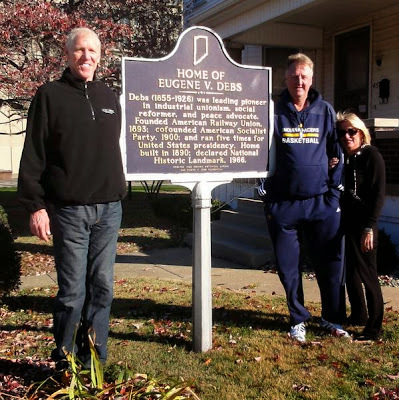 Bill Walton and Larry Bird found much in the Debs Home Museum that spoke to them. When was the last time you visited this wonderful museum and listened to what it has to say? Gary Daily retired from Indiana State University as Associate Professor of History, Women’s Studies and African American Studies in 2000. He has been a member of the Eugene V. Debs Foundation since coming to Terre Haute in 1970. Though not much of a sports fan today, he attended every ISU home game during the Larry Bird era. Bill Walton is easily his favorite vegetarian, anti-Vietnam War college All-American. There is no news in this post. I have, in the past, devoted a multitude of posts to the all-American practice of torture. This was a regular topic during the G.W. Bush administration when decisions about who to torture and how were being made by those at the very highest reaches of the government - Cheney, Rumsfeld, Rice, et. al. - each of whom should be tried for their criminal actions. Our torturers are back in the news as a result of their alleged efforts to further subvert inquiry into their bad behavior. Yesterday, Senator Dianne Feinstein (D-CA) took to the Senate floor to accuse the CIA of breaking domestic law in their efforts to shroud their prior (ongoing?) violations of domestic and international law as they carried out policies of - in the words of the Editorial Board at The New York Times - "illegal detention, rendition, torture and fruitless harsh interrogation of terrorism suspects." You can find a report of Feinstein's here at The Times. Feinstein's speech is especially telling because (as chair of the Senate Intelligence Committee) she has a well-deserved reputation as an apologist for our national security state. So, the BushCo policy (and, to be fair, the policy of prior, slightly more discreet, administrations of both parties) of torture in defense of freedom and democracy is coming around to subvert democracy at home too. No surprise. Third, the fact that Dov Charney CEO of American Apparel (whose name appears as signature at the lover left of the advert) could give a crap about sweat shop workers in Bangladesh. He is on his high horse here because, well, he thinks he can make money by mouthing off. Like other "progressive" capitalists - like, say, the management of Starbucks, Charney is anti-union. So his concern for American workers stops just short of allowing them to actually decide whether they should rely on their own organizing or his beneficence regarding matters of pay, benefits, working conditions and so forth. On the Legibility of Military Power and Political Authority. At The New Republic Adam Michnik engages in a sort of historical analysis that I typically resist - drawing parallels between current events and those precipitated by the great criminals of the last century. But in this essay his assessment is foreboding and clear-headed. * The question is how great might be the distance between Putin's aspirations and his demise. * Here is a report about the anti-war protests in Moscow & St. Petersberg that Michnik mentions. Shortly after I started my recent hiatus from the blog, Susie Linfield published this typically smart essay at The New York Times on the ways perpetrators of atrocities, horrors and abuses are using photography to advertise their achievements.